Joanna Noëlle Blagden Levesque, AKA JoJo, was born in 1990, in Brattleboro, Vermont. Her parents soon moved away and she actually grew up in Keene, New Hampshire, and Foxborough, Massachusetts. She comes from diverse heritage, including Native American, Irish, Polish and French ancestors. Both her parents were singers. Her mother, Diana Levesque (née Blagden), used to sing in a Catholic church choir and has some training in musical theatre. For JoJo’s father, Joel Maurice Levesque, singing was a hobby. JoJo grew up listening to her parents sing, especially her mother as she practiced hymns for the choir. She started singing when she was just two, repeating the melodies she heard. When she was seven, she had her first TV appearance, in TV show Kids Say the Darndest Things: On the Road in Boston, hosted by Bill Cosby. 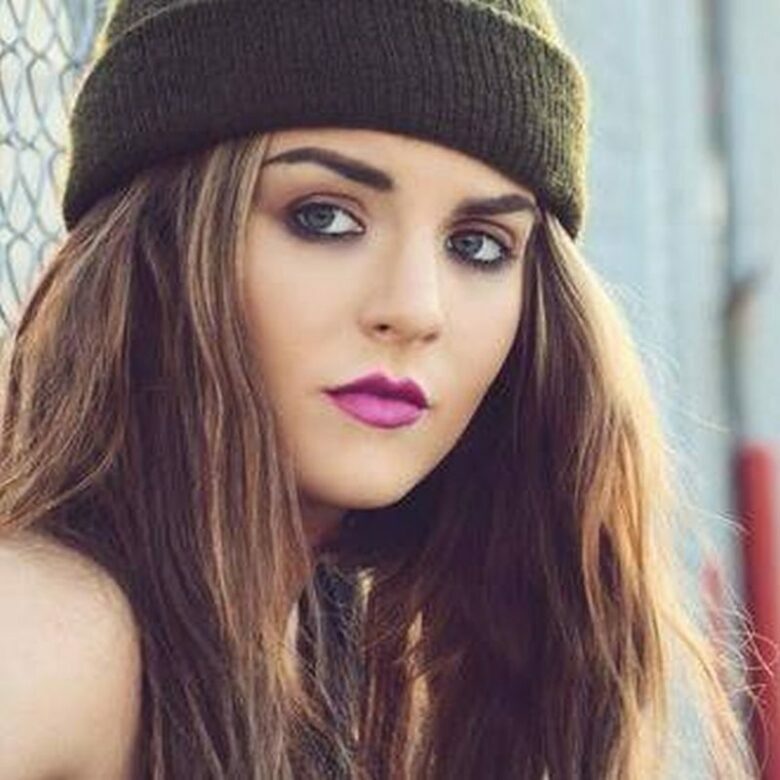 JoJo signed her first record deal when she was 12, with Blackground Records. Her debut album was titled JoJo and single Leave (Get Out) brought her the nomination for the Best New Artist at MTV Awards, making her the youngest ever nominee. Her second album was called The High Road and it came out in 2006. In the meantime, she had several TV and movie roles, including Aquamarine and RV. JoJo net worth is estimated at $8.5 million. Most of her earnings came from music, but some of it she earned as an actress. 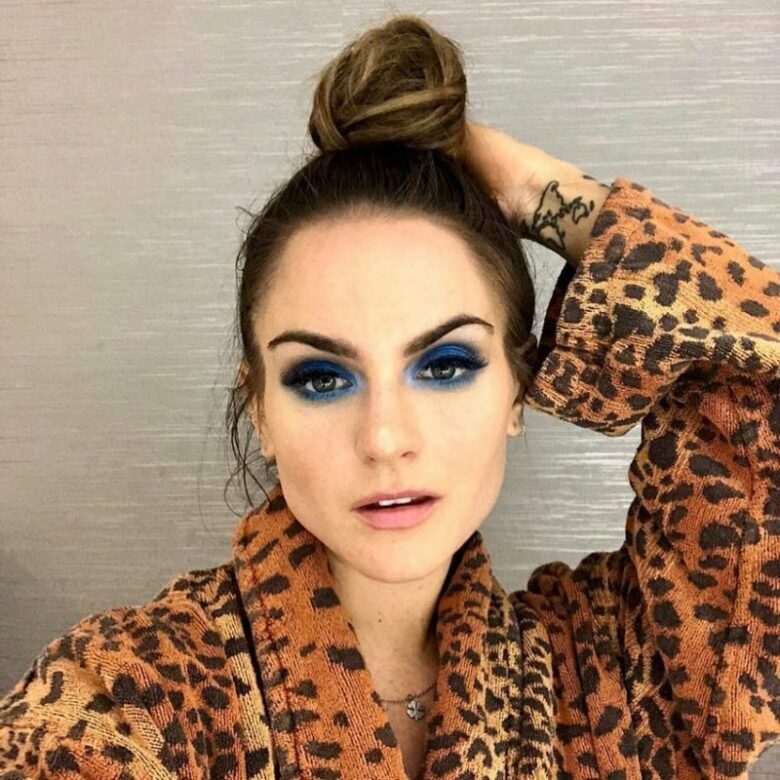 Once her legal troubles with the former label are fully behind her, JoJo is set to have an impressive career that will make her much more money than she has got now.